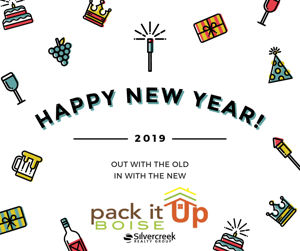 The new year is great time to clear out the old and bring in the new! Let us help you sell your current home for top dollar and find your dream home! Together we can make 2019 your best year yet!